Rembrandt – Old Man with a Gold Chain, 1631. In HD! Leave a Comment on Rembrandt – Old Man with a Gold Chain, 1631. In HD! 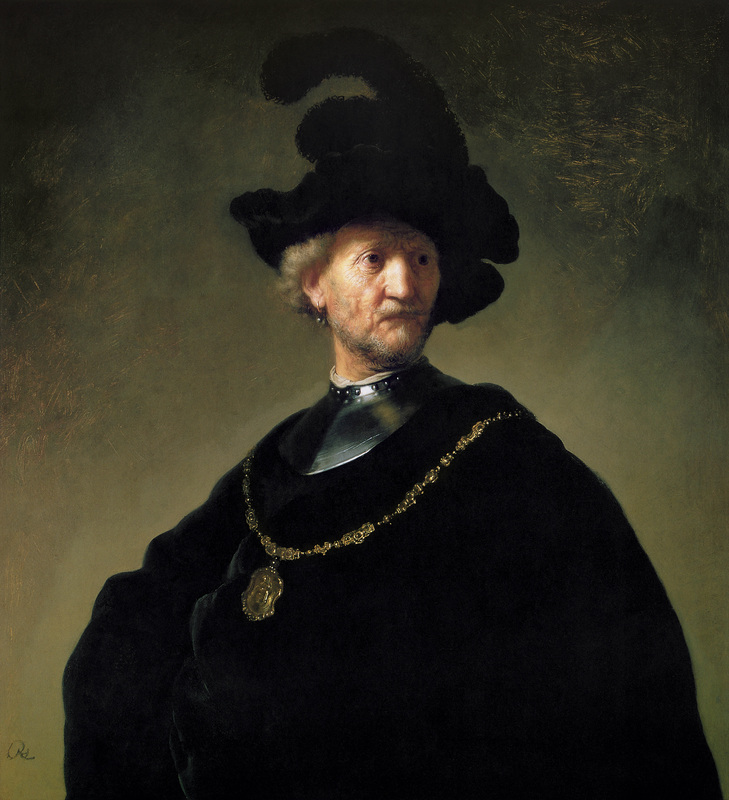 Click on the image to see Rembrandt’s Old Man with a Gold Chain in High Resolution! Previous Entry Gustav Klimt – Beethoven Frieze, 1902. In HD!